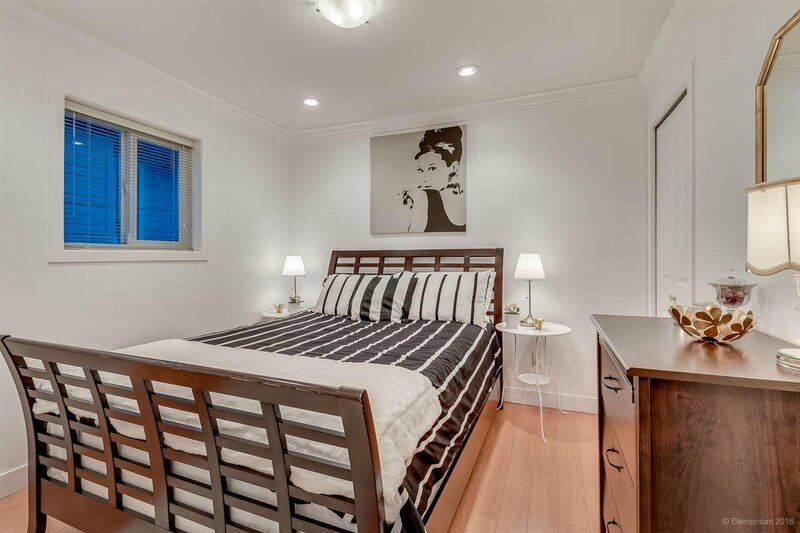 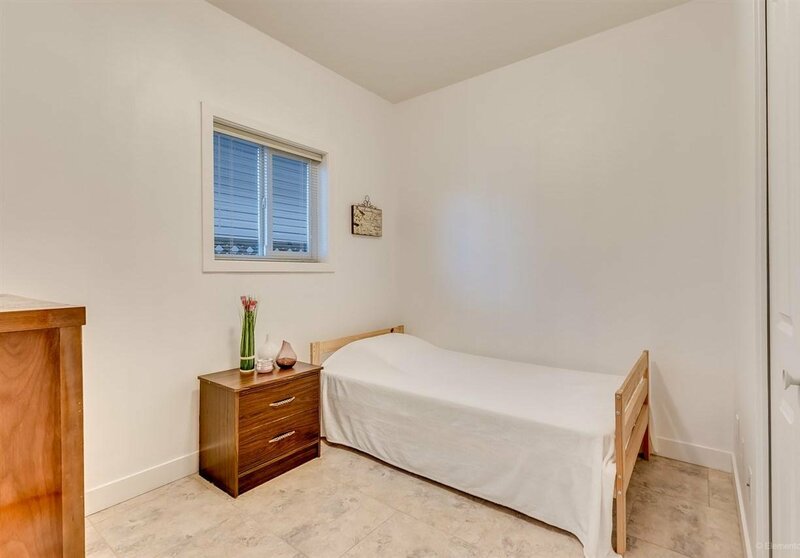 Perfect location to live in or for investment! 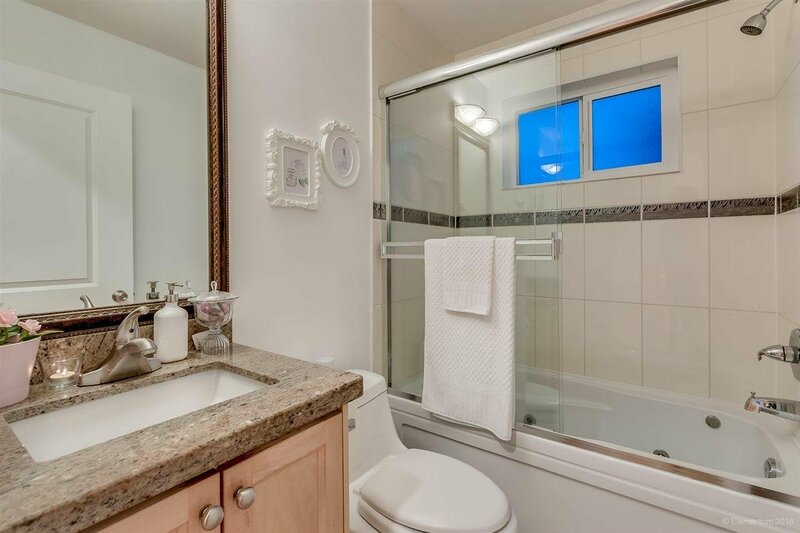 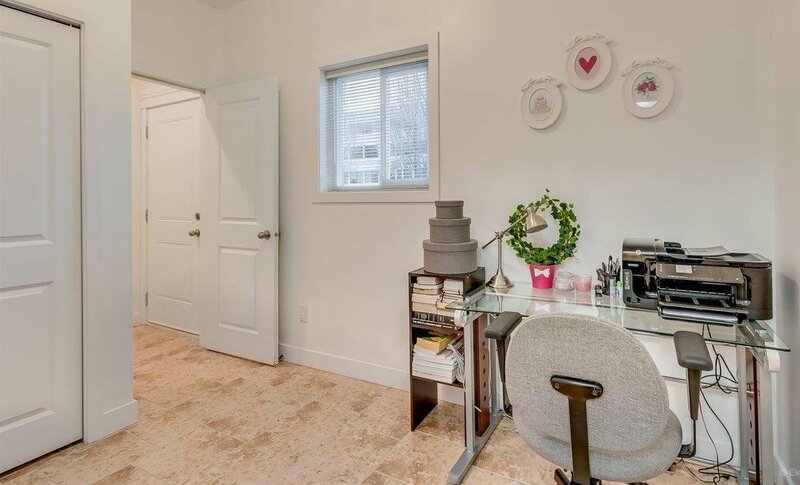 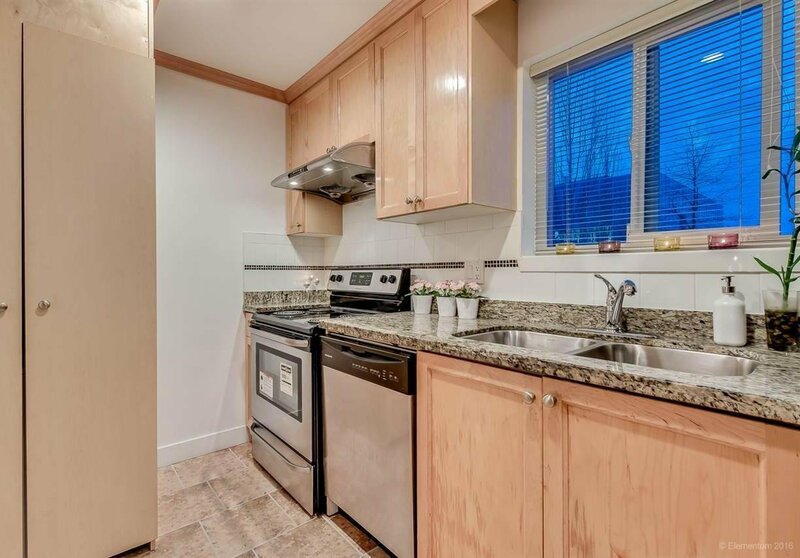 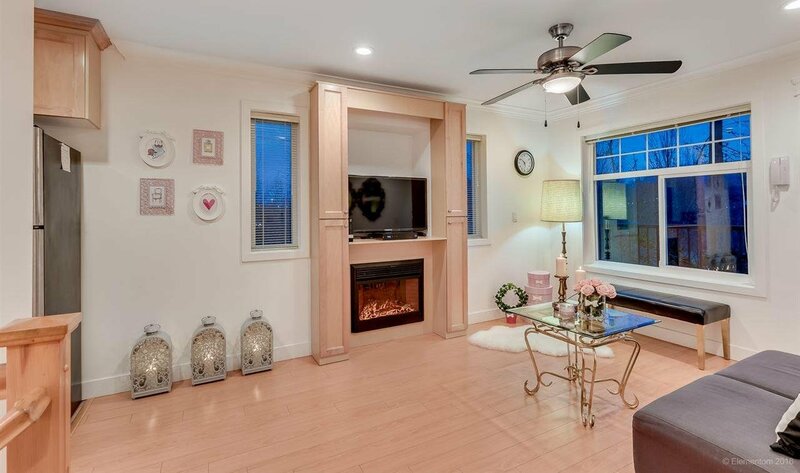 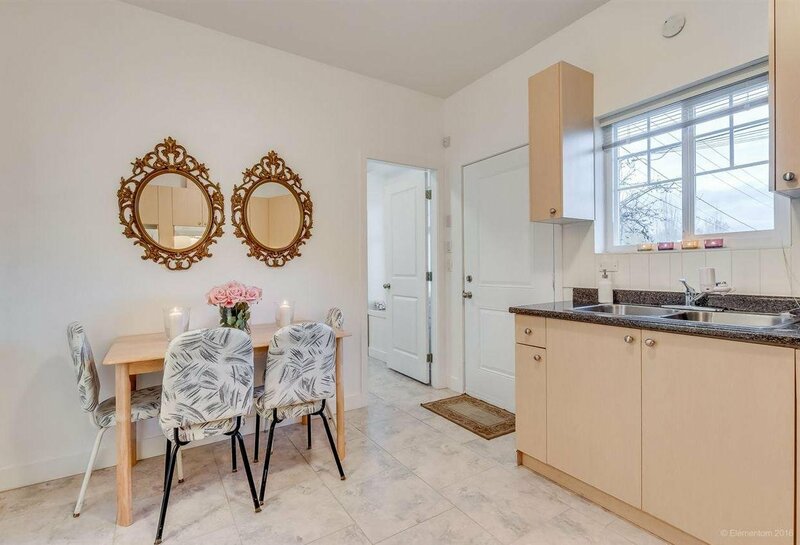 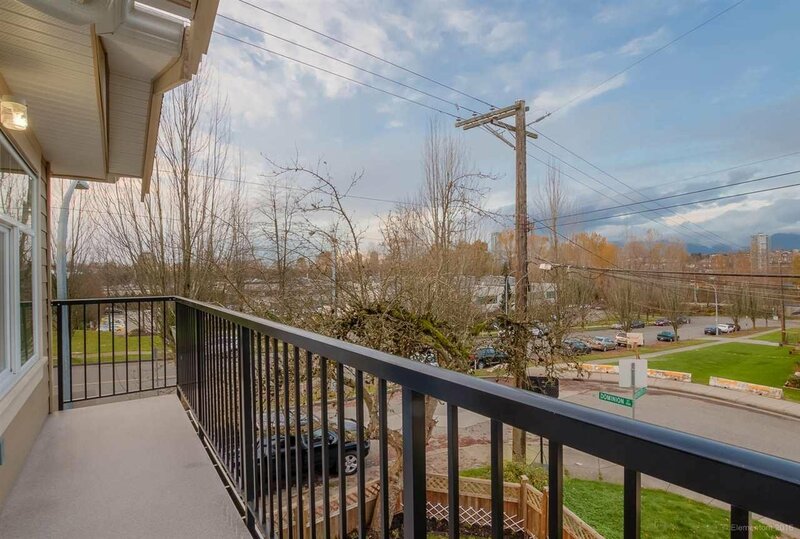 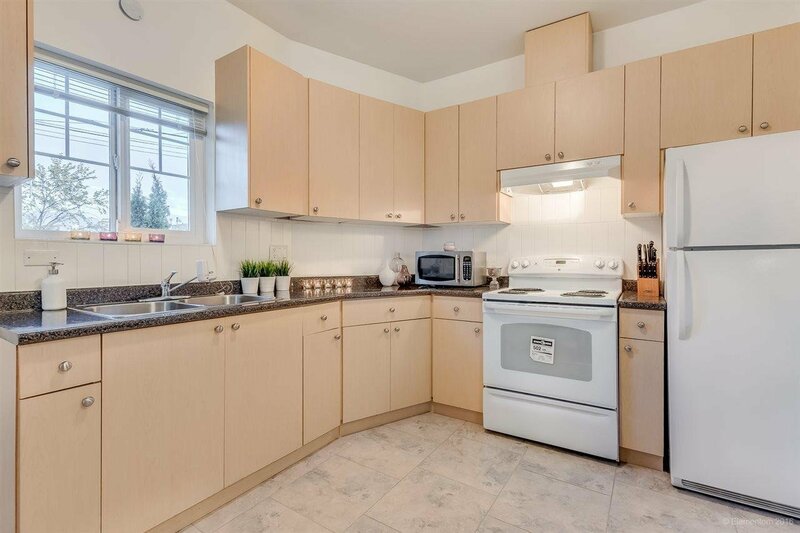 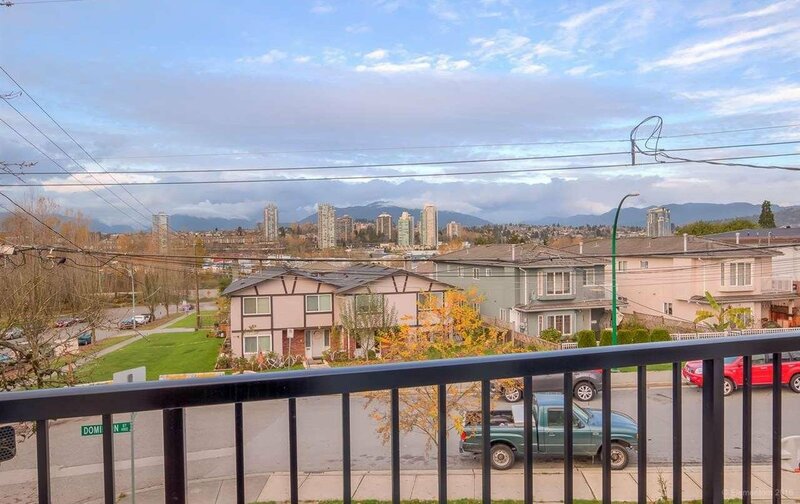 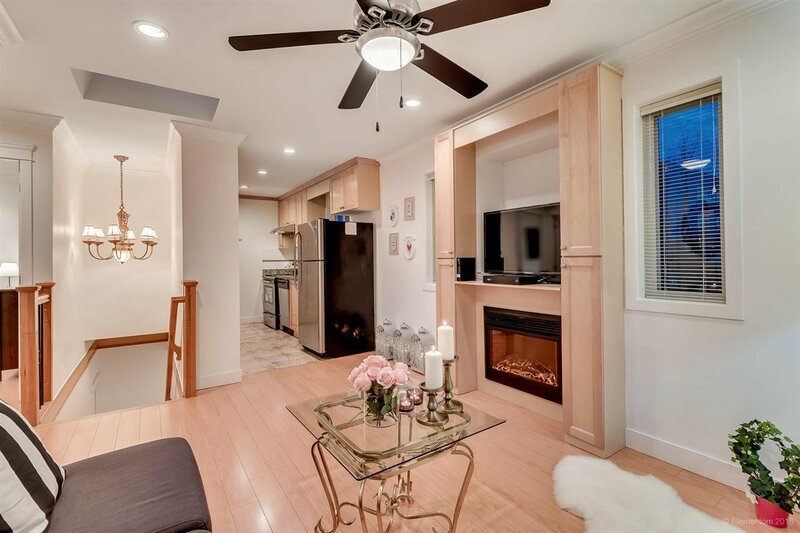 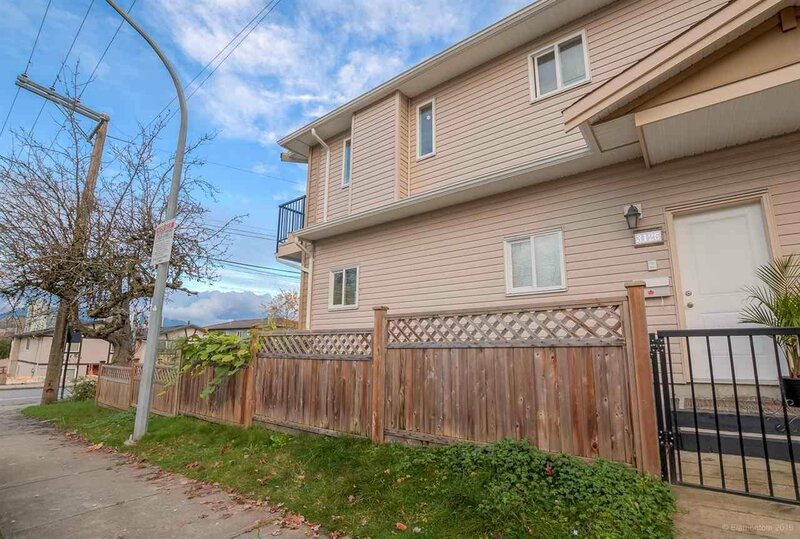 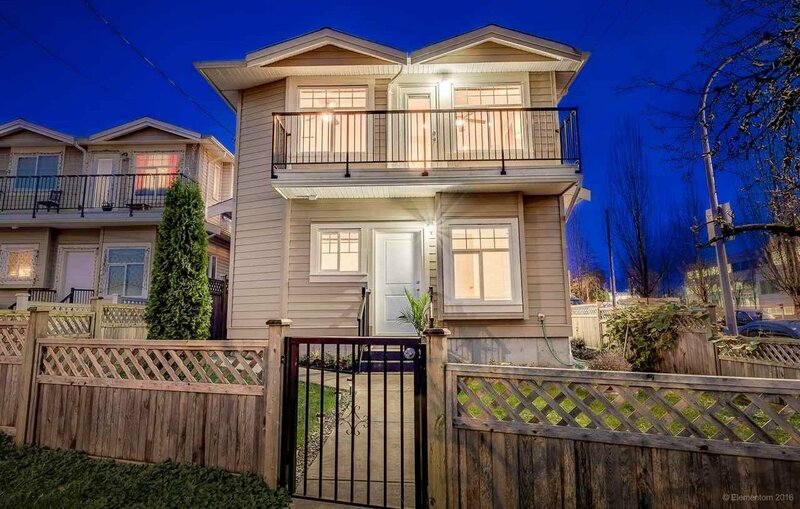 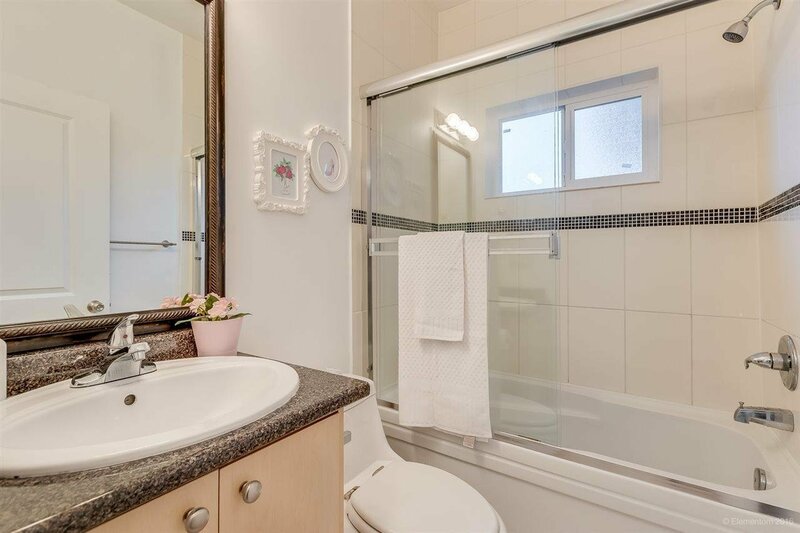 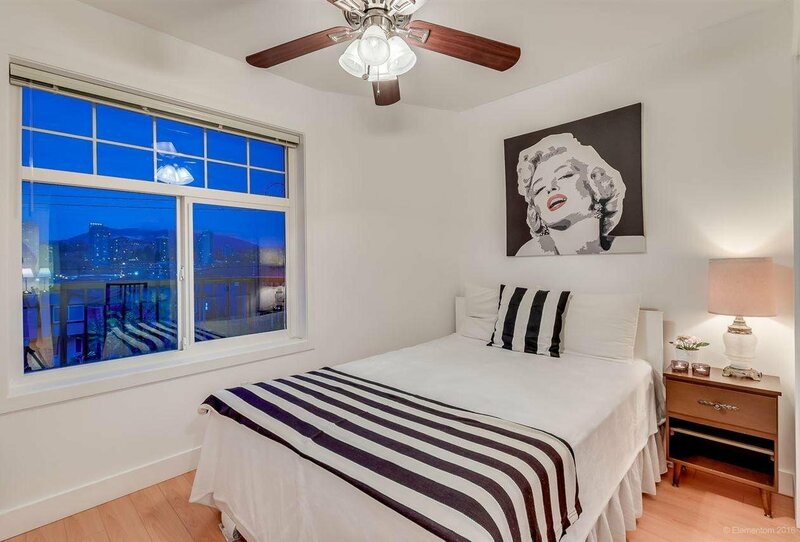 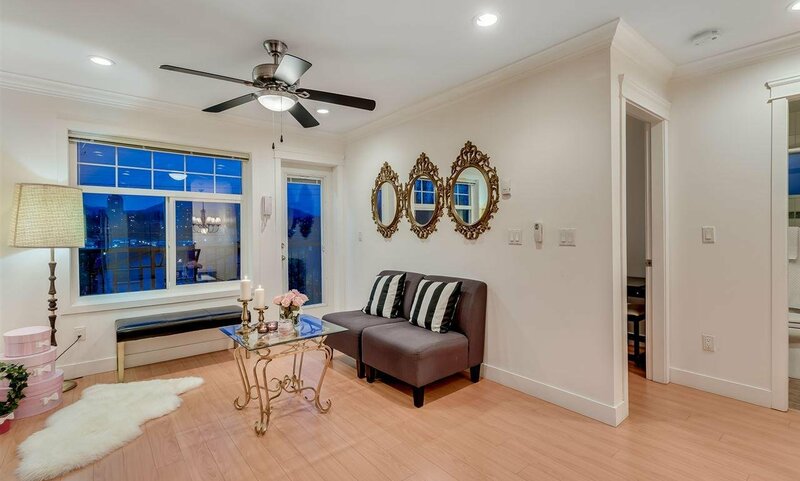 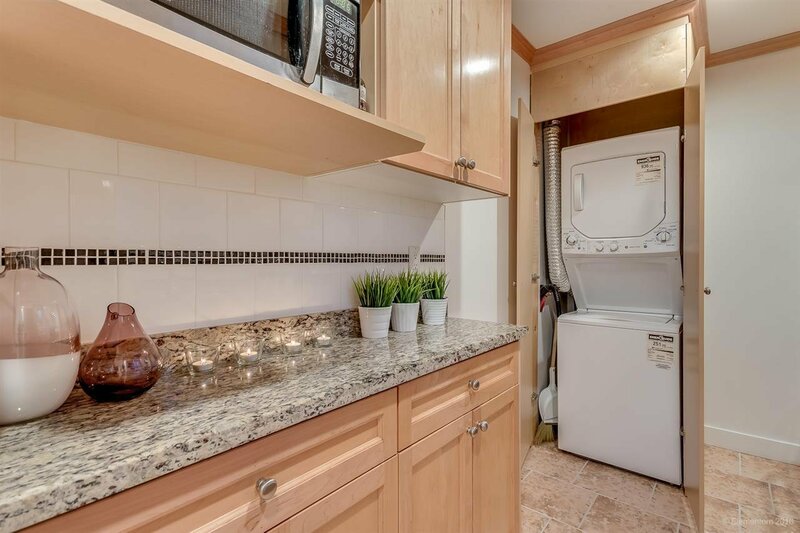 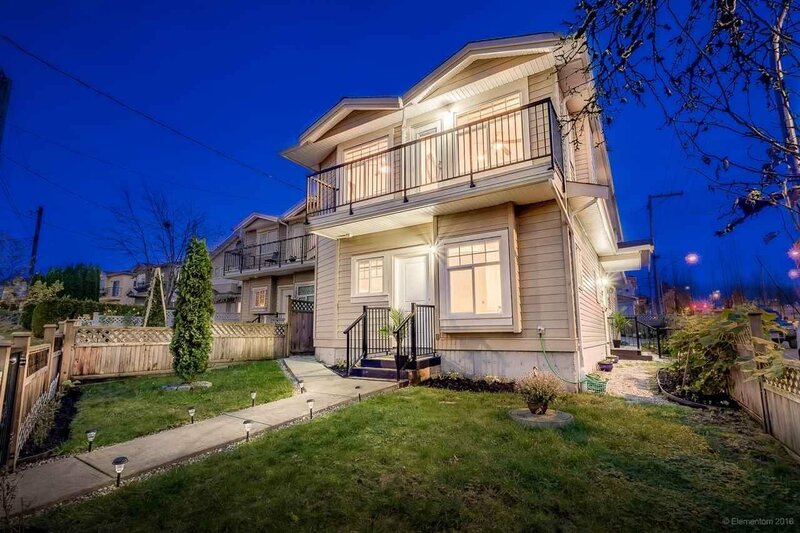 Front unit ½ duplex in the quite area, close to Canada Way and BCIT, 5 Bedrooms, 2 Bathrooms, quartz counter-tops, nice laminate flooring and beautiful chandeliers. 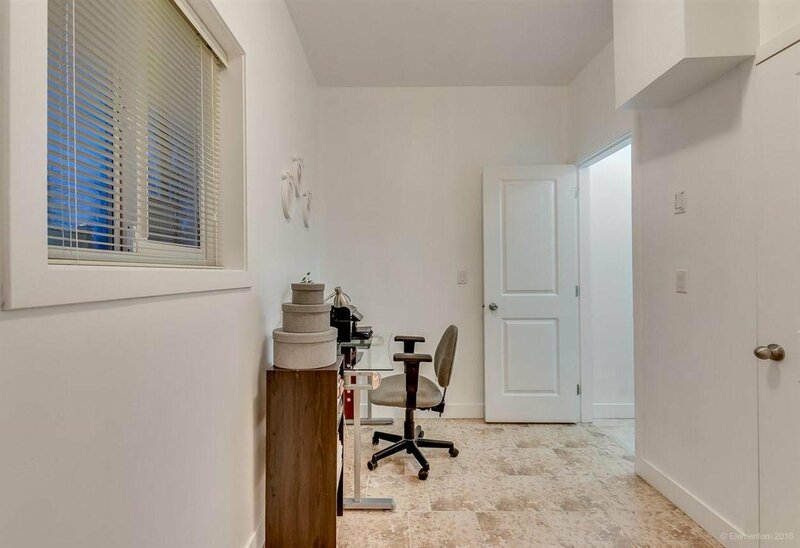 There is a suite on the upper floor with separate entrance.